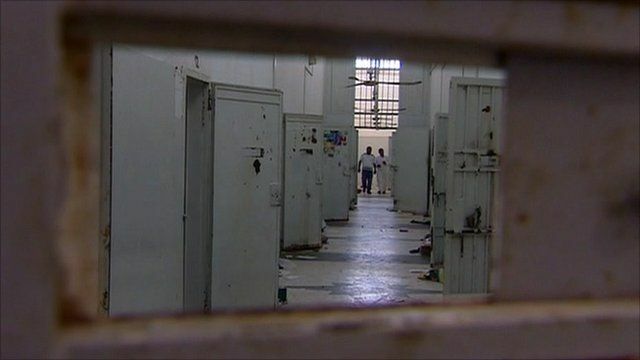 Libya's new government says it has unearthed what it believes to be a mass grave at Tripoli's notorious Abu Salim jail. Up to 1,270 bodies may be buried there, killed by Col Gaddafi's regime during an attempted 1996 uprising. Jonathan Head reports from Tripoli.